Our 'class of '18' ordinands celebrate with Bishop Richard! It was standing room only at St Woolos’ Cathedral on Saturday (23 June) as friends and family filled the beautiful building to support loved ones at the annual Petertide Ordination Service. Three new deacons and two priests were ordained during the special service, marking the next exciting chapter of their journey. The Bishop of Monmouth, Rt Reverend Richard Pain, said: “It is always a privilege to be part of the journey of new priests and deacons. 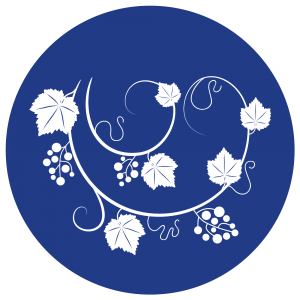 Our ordinands come from a variety of backgrounds and each bring different strengths and gifts. Matt has been working as Hub Leader for The Lab in Alway, Newport, for the last few years and has been studying as a pioneer ordinand in Oxford with the Church Mission Society and Ripon College, Cuddeston. Alongside raising a family, Sally has worked as a Speech and Language Therapist – working with people with disabilities and has also held a number of volunteer positions. She has been studying at St Padarns and has been called to ministry in Wentwood. Steven has been called to ministry in Christchurch, Newport. Ross came to the anglican faith whilst studying at Oxford University and is now called continue his stipendiary ministry in the Ministry Area in East Cardiff. Bob is a retired businessman and is a Monmouth County Councillor. 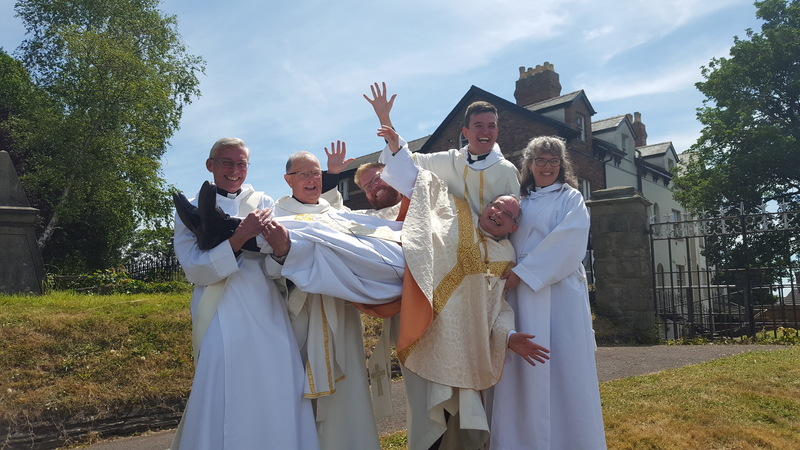 He is called to continue ordained ministry in Usk. This was posted on 26 June 2018.